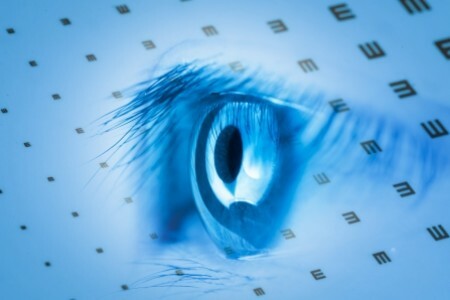 Innovative Skills and Technology for the Treatment of Eye Disorders involving the Retina, Macula and Vitreous. 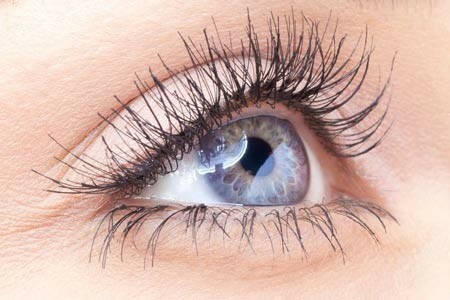 Greater Potomac Retina is a leading edge retina practice in Maryland and Pennsylvania, delivering state-of-the-art, comprehensive patient care. 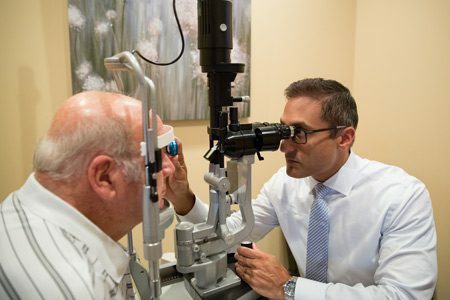 The practice is dedicated to the diagnosis and treatment of retina, vitreous and macula disorders, with the goal of improving the quality of life of our patients. 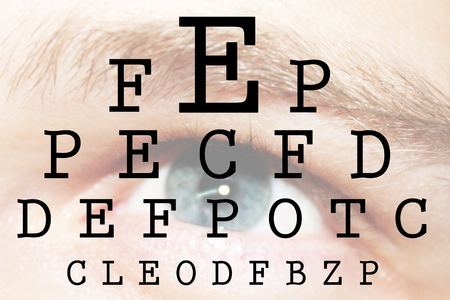 Member of the American Academy of Ophthalmology (AAO) and American Society of Retina Specialists (ASRS). 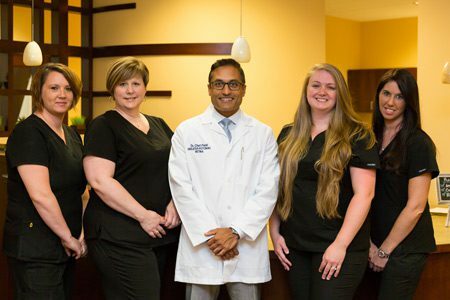 Dr. Chet Patel utilizes the most advanced therapies and surgical approaches, combined with an unfailing attention to consistency and detail, to provide the best treatment available. 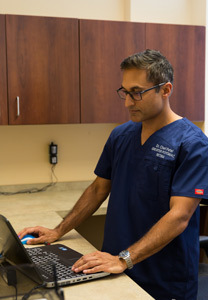 On the Leading Edge of Technology – All of our offices have the latest diagnostic equipment. We Keep Our Patients Informed – by providing information on common diseases in print and on our website. 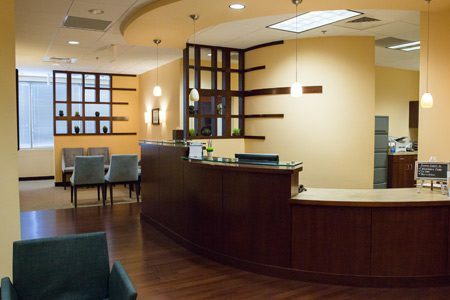 2 Easily Accessible Offices – Our offices are easy to find, with two convenient locations in the Maryland and Pennsylvania region.